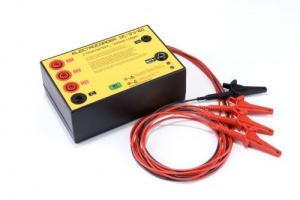 The Electrocorder range is designed to allow cost effective monitoring of electrical supplies. Easy to Set-up using the Windows based software supplied with the unit. The stored data can be uploaded to the Electrosoft software for further analysis and storage.